Thanks for your interest in our product. We aim to ship orders within 1 working day of the order in most cases. 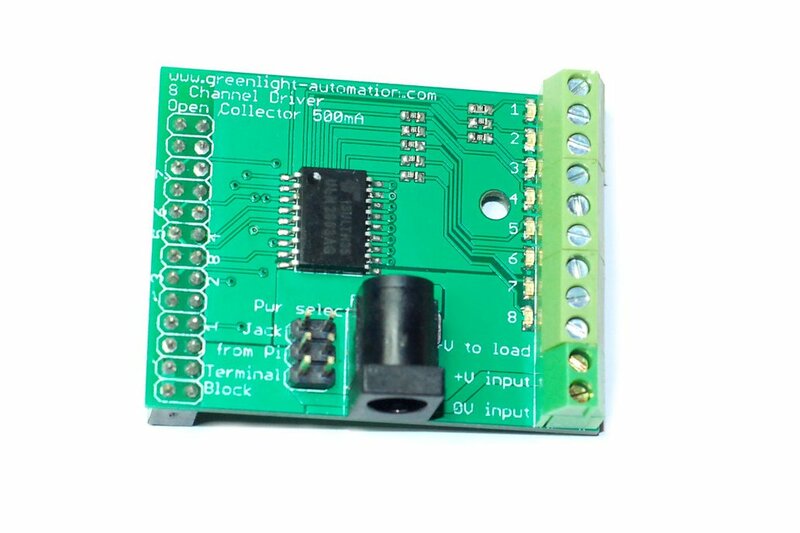 The Raspberry Pi eight channel driver board is a simple, low cost PCB to directly drive devices such as DC motors, lamps, LEDs, relays and similar devices. 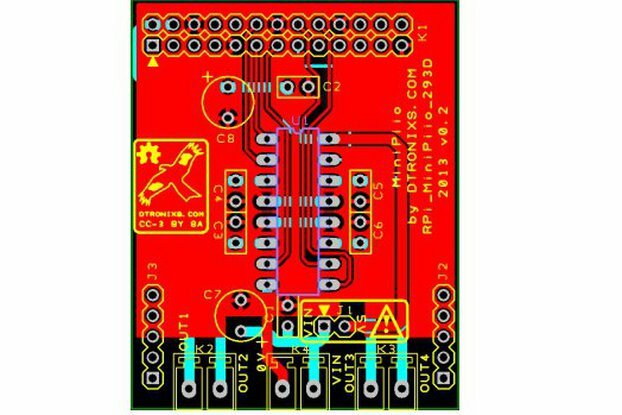 The board handles up to 28 Volts with current handling on each port of up to 500mA, enough for most relays, lamps up to 12W, power LEDs and many small DC motors. The outputs have diode protection for inductive loads. Each of the outputs is driven by one of the GPIO pins of the 26 way header. 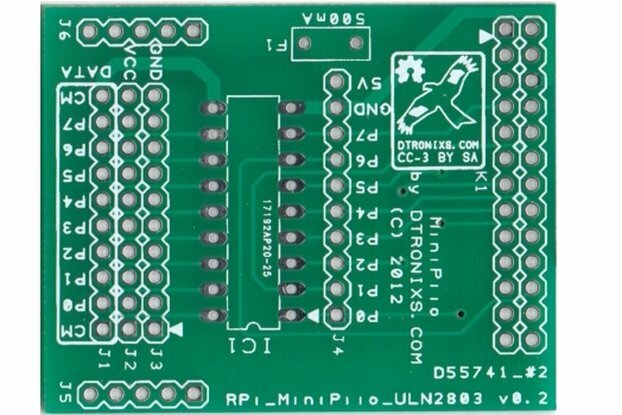 The board will connect to all models of the Raspberry Pi including those with a 40 pin header. The driver outputs can be powered from the Pi 5V supply, a power jack input or via the terminal block connections. Jumpers are used to select the power source. The PCB was designed to provide a simple means of driving a wide range of devices that cannot be handled by the low power Pi outputs. It requires no drivers and programming it is as simple as addressing the relevant GPIO pin within the software running on the Pi.